Police believe the remains were probably buried before local records were kept, saying it was unlikely the discovery was evidence for a cold case, NH1 reported. Construction crews uncovered a human skull onsite in Lincoln, N.H., on Oct. 10, but police don't seem particularly concerned, NH1 reported. Police believe the remains were probably buried before local records were kept, saying it was unlikely the discovery was evidence for a cold case, NH1 reported. 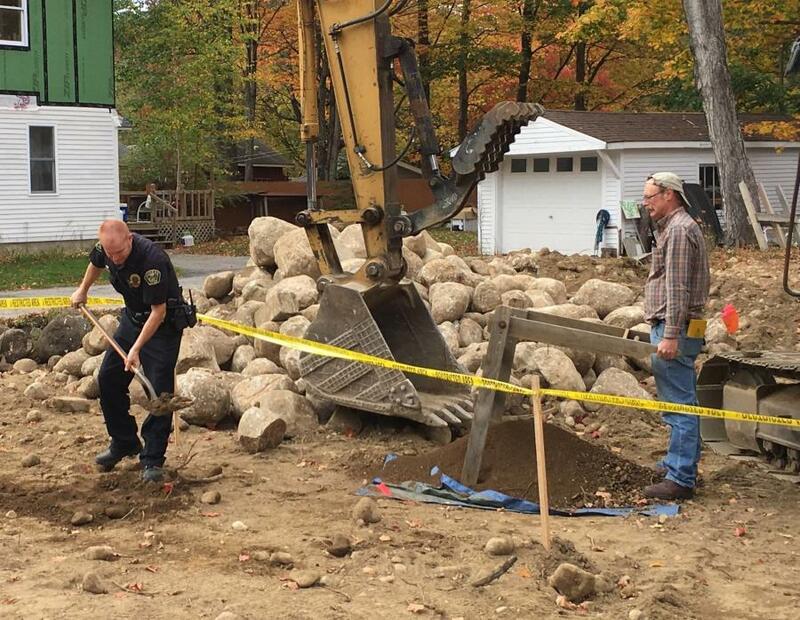 According to Lincoln Police Chief Theodore Smith, the Lincoln Police Department, the New Hampshire medical examiner and the state's archaeologist all went to investigate the site on Oct. 11, searching for more remains or a grave. "They actually used a ground-penetrating radar before digging and it came up negative," said Smith. Smith also said that the state's archaeologist revealed that finding bones at construction sites is actually more common than one would think. “…this happens fairly regularly, it just doesn't usually make the news,” Smith said.